Skyrim Special Edition Nexus, takanashikuro. 2 Feb 2019. Youko Follower SE. 31 Jan 2019 <https://www.nexusmods.com/skyrimspecialedition/mods/23045>. Skyrim Special Edition Nexus, Toki7 - Ported to SSE by bchick3 and Gromilla. 5 Jan 2019. Harem - Volume 2 - SSE. 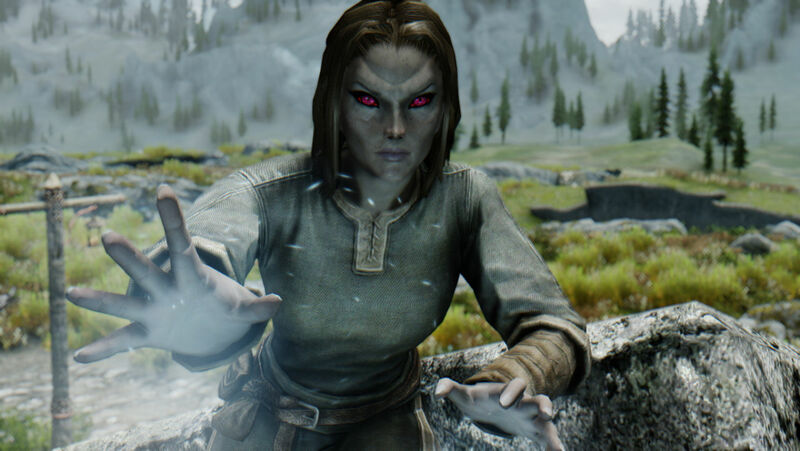 19 Sep 2018 <https://www.nexusmods.com/skyrimspecialedition/mods/20040>. 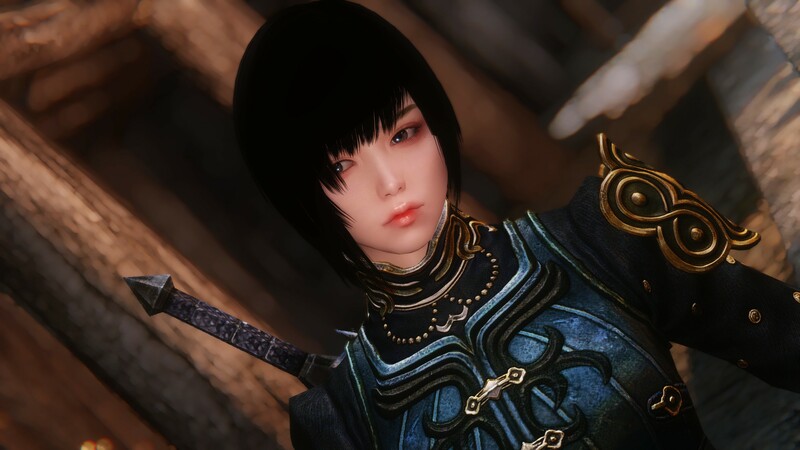 Skyrim Special Edition Nexus, OnigiriDaisuki - Ported to SSE by bchick3. 31 Oct 2018. GK Followers Pack 2 - SSE. 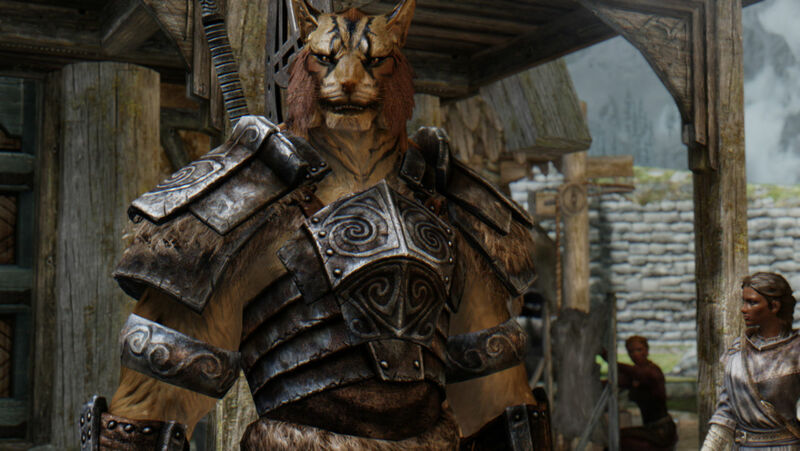 10 Sep 2018 <https://www.nexusmods.com/skyrimspecialedition/mods/19849>. Skyrim Special Edition Nexus, rxkx22 - Ported to SSE by bchick3. 31 Jul 2018. Succubus-san - SSE. 14 Sep 2017 <https://www.nexusmods.com/skyrimspecialedition/mods/12218>. Skyrim Special Edition Nexus, syb888. 3 Feb 2019. 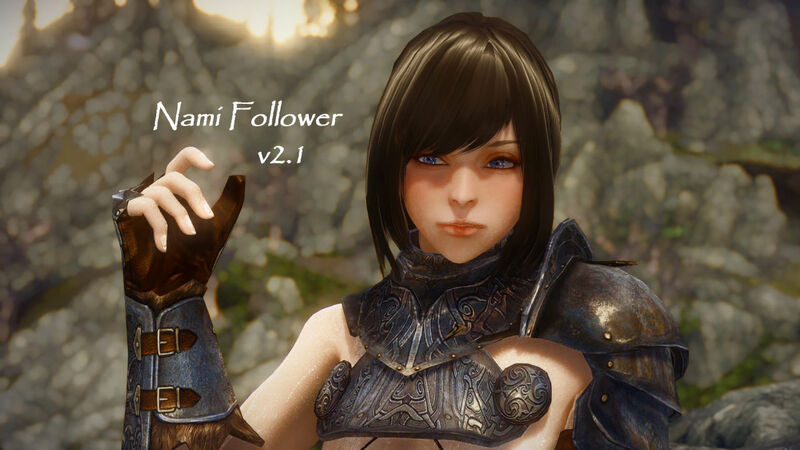 Nami Follower Beta. 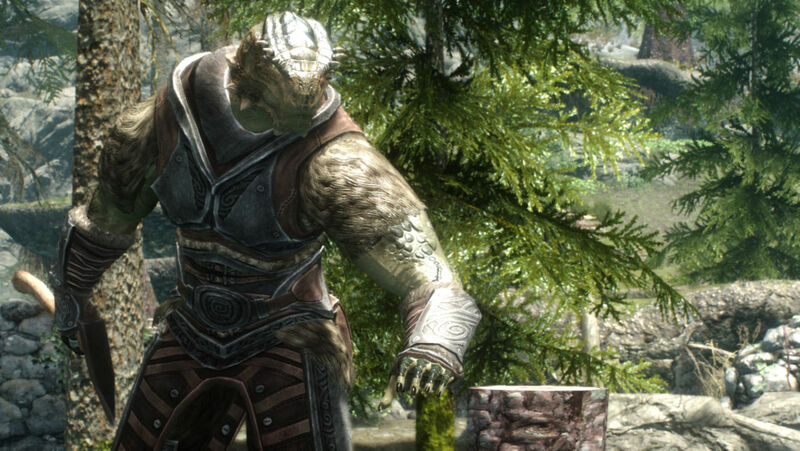 15 Aug 2018 <https://www.nexusmods.com/skyrimspecialedition/mods/19304>. Skyrim Special Edition Nexus, Toki7 - Ported to SSE by bchick3. 8 Mar 2019. Harem - 18 followers by Toki7 - SSE. 10 Oct 2017 <https://www.nexusmods.com/skyrimspecialedition/mods/12816>. Skyrim Special Edition Nexus, kaleidx and BigAndFlabby. 8 Feb 2019. 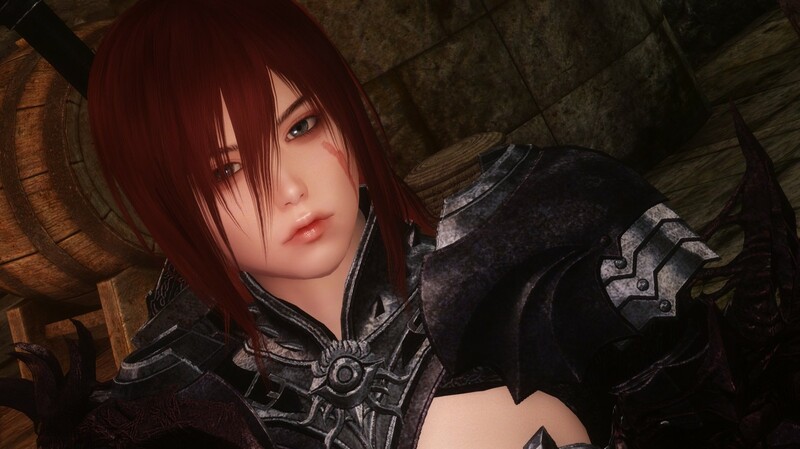 Mirai - the Girl with the Dragon Heart (SSE) - Japanese. 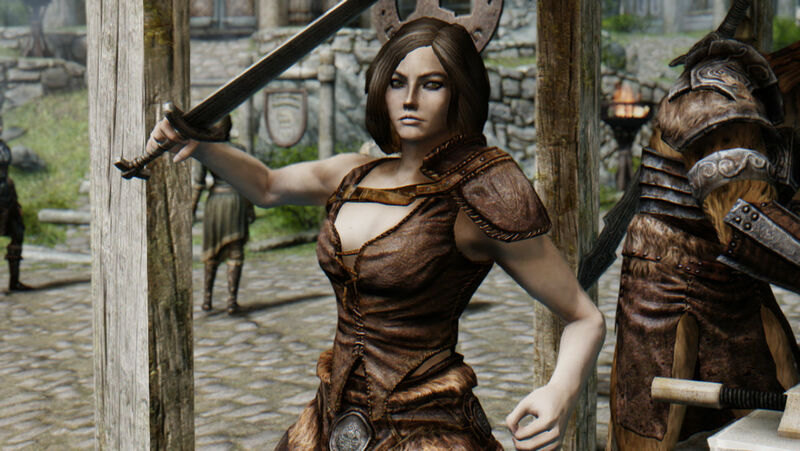 8 Feb 2019 <https://www.nexusmods.com/skyrimspecialedition/mods/23276>.